Good morning! 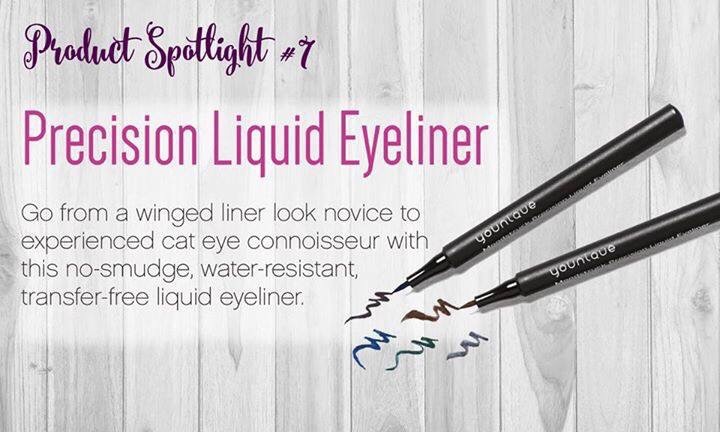 I’m still continuing my series of Younique Product Spotlight to introduce you to the newest products Younique released for retail on March 1. 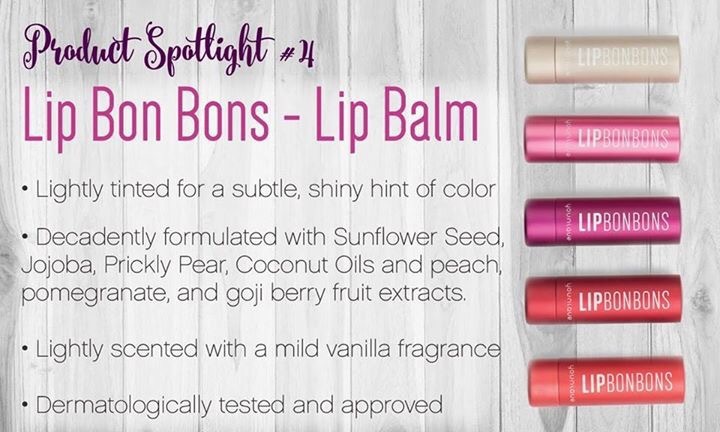 Be sure to check out my other posts for other products! 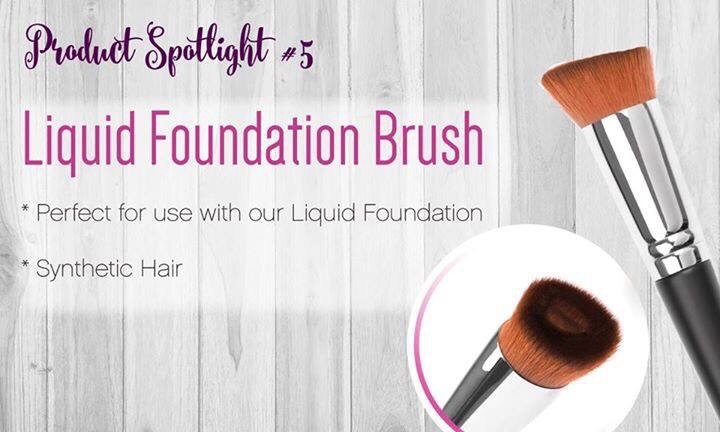 This maximizing curler is the place to start when it comes to getting voluminous lashes with long-lasting curl. 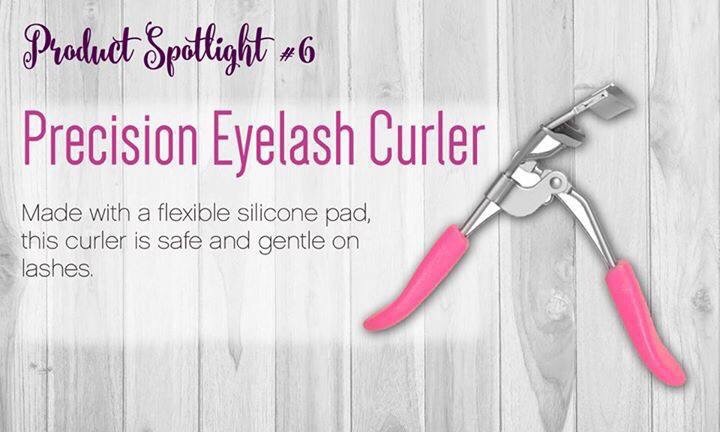 Made with a flexible silicone pad, this curler is safe and gentle on lashes. 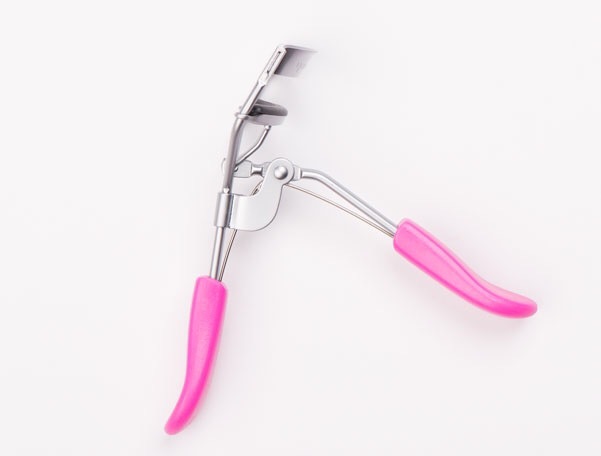 Hurry and take your lashes from “blah” to “yah!” with one quick squeeze with this handy tool. 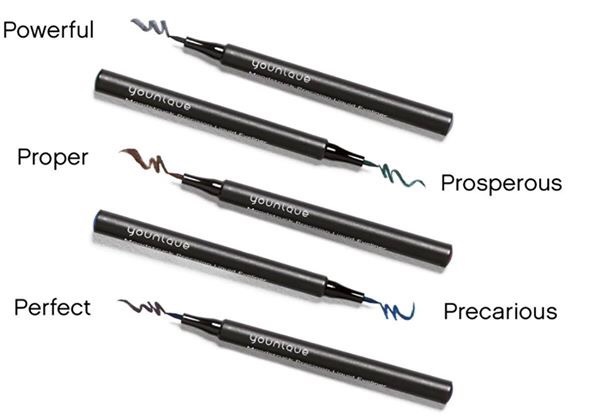 Begin with clean, dry and bare lashes. Open the curler and with your eye open, place your upper lashes between the two sides. Slowly close the curler at the root of your lashes and hold for several seconds. 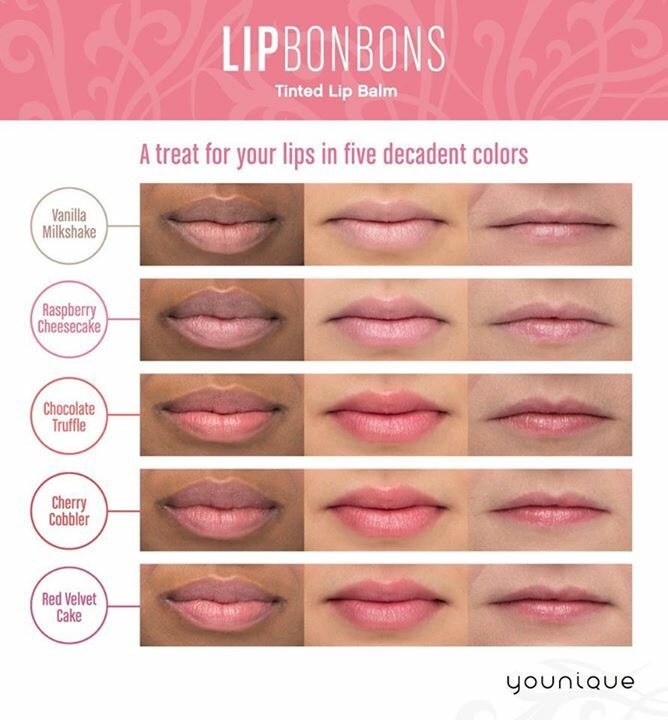 If you live in any of these countries, you can purchase Younique products. 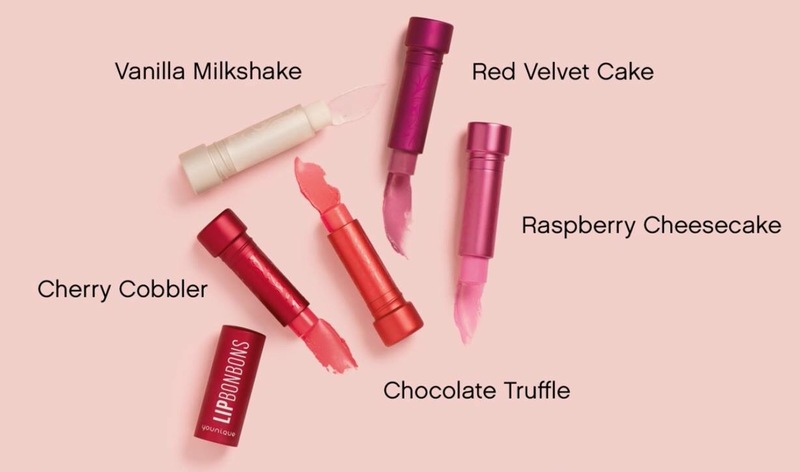 Even more exciting, you can build your very own international makeup empire! Want to know how? Check out my site: join.musclesmascaramakeup.com or contact me! We will be opening markets in Spain later this year too! My newsfeed is full of people selling stuff: clothes, jewelry, makeup, oils, bakeware, skin care, etc. And you know what? I couldn’t be more thrilled for them ☺️. I would much rather support my friends and family than faceless corporations. In this age of social commerce, 74% of consumers rely on social media to inform their purchasing decisions. Over the past few months I’ve come to realize that network marketing is all over my newsfeed because IT WORKS! Our friends are able to earn real income by sharing great products with their contacts! If this makes you roll your eyes, then perhaps you are feeling a tinge of regret about missing the boat. 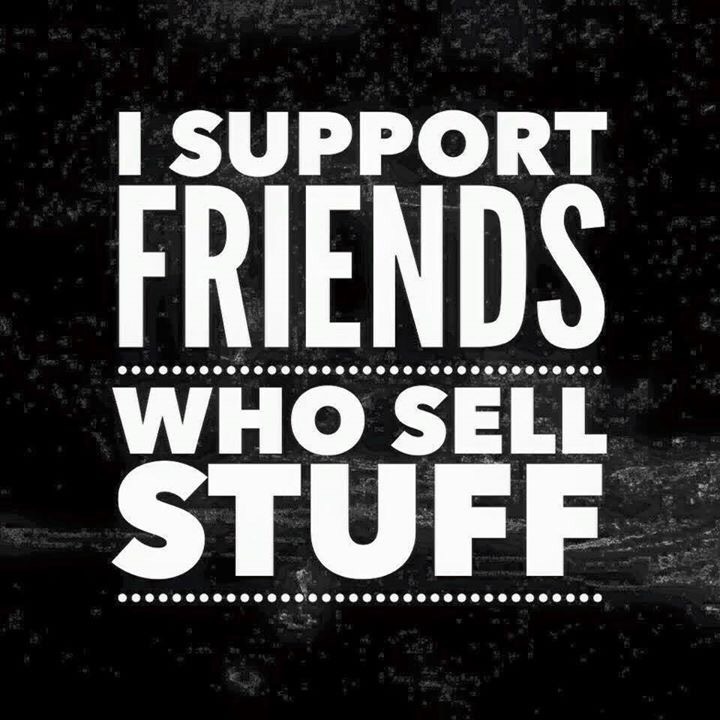 Even if you never purchase anything from your friends, I encourage you to support their business by liking and commenting. 🎉Shout out to all my friends in network marketing! You guys are living and achieving the dream! If you agree, comment below and share something about your business!